Building a Rental Property Management Business: How Important is Digital Curb Appeal? / Blog / Building a Rental Property Management Business: How Important is Digital Curb Appeal? With a green lawn and fresh paint, your properties have excellent curb appeal and can attract new tenants easily. But what about your company's digital curb appeal? Forbes states that "design elements are exponentially more powerful than content, in terms of mistrust." If those who visit your website get turned off because it looks old, run-down, and scattered, it's time for a renovation. Looks aren't everything, but online they can have a significant impact on your business success. Layouts that are too busy, a lack of color, small print, or few photos can lead to a weaker brand identity and a lack of trust. Your website makes a strong brand statement to your customers. 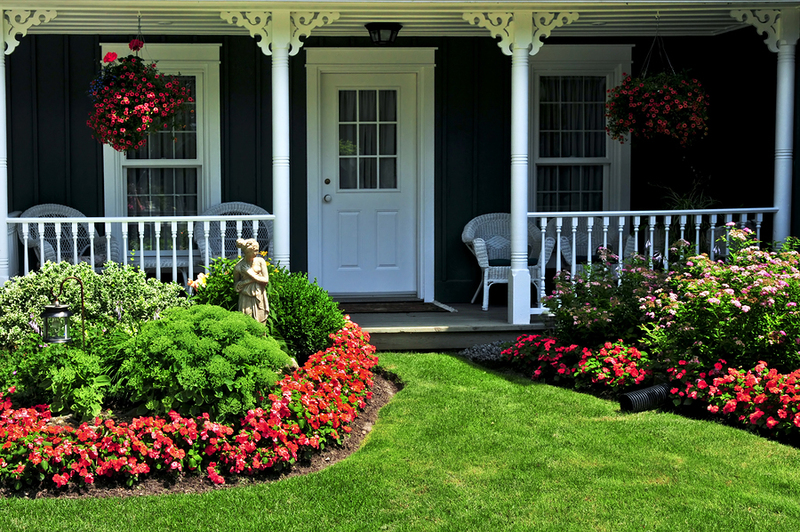 If your curb appeal just isn't there, there is help available. Digital media management experts and flexible software can help you create a website that works for you and your customers. Your tenants need to access information about your business while on the go. Create a website that's flexible enough to provide mobile support for their interactions with your company. Is your website mobile-friendly? Smart Insights states that "mobile digital media time in the US is now significantly higher at 51% compared to desktop." Without a mobile-friendly web design, you lose out on more than half of your prospective audience. Having online tenant and owner portals that are accessible through mobile devices are equally important so that owners and tenants can communicate easily with you, even when they're away from a desktop computer. How do you keep your digital property looking good? 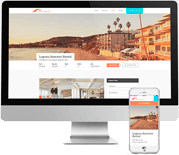 Online rental property management software can transform the processes behind your website, making the entire experience much smoother for your tenants and owners. For example, when a tenant logs a maintenance problem through an online portal, you can easily access information about past repairs, look at your list of vendors, and schedule regular inspections of areas that have been a problem in the past. Renovate your rental property management processes and integrate them with your online communication and website content so that you have a system that works smoothly for you and your tenants. Is your website social? In today's world, word-of-mouth extends beyond in-person conversations- people also talk about your properties online. You need to ensure that your website not only has curb appeal but also invites people to share their enthusiasm about your company. Just as a new or prospective tenant might share images of a property, your website must encourage current tenants to spread the word about your services through social media. With exceptional and targeted design and excellent content that fulfills tenants' needs and inspires sharing, you can create a buzz about your digital curb appeal. As you develop your rental property management business, you need software and online specialists who have your back. Propertyware can help you develop the business your tenants and owners want to see. As you work to enhance your digital curb appeal, sign up for a free tour of Propertyware and see how we can help you renovate your business.